Fitch Ratings downgraded UralTransBank (one of the oldest bank in Yekaterinburg), from CCC to CC rating (bankruptcy possible but obligations are followed). Last June, UralTransBank was already downgraded from B- to CCC due to breaches of regulatory capital requirements and significant risk of regulator’s intervention. The analysts noted that in January 2018 the bank’s net capital decreased further due to the devaluation of its investment assets. RBC reported in November 2017, the bank hopes to keep its license until 2020 as the Central Bank followed its anti-crisis plan. 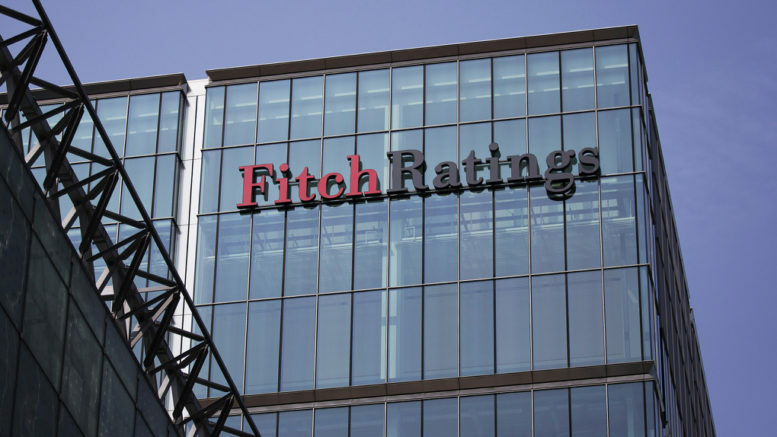 Be the first to comment on "Fitch Downgrades UralTransBank’s Rating to CC"